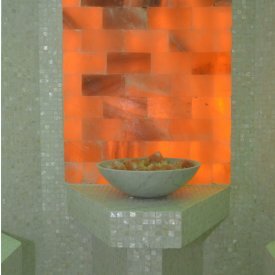 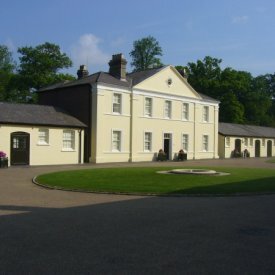 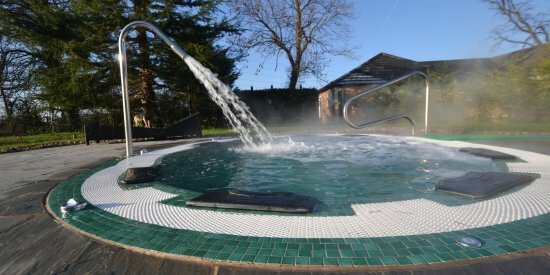 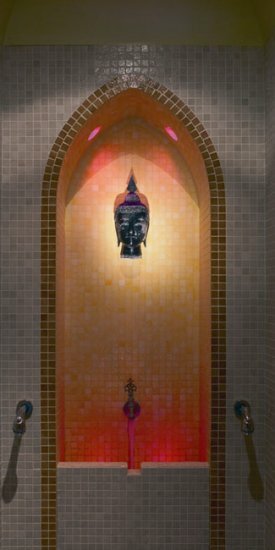 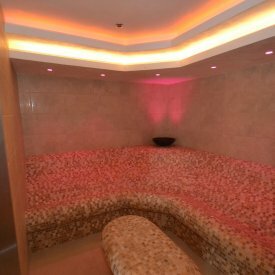 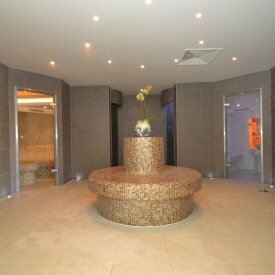 These days the experienced traveller expects luxury, and a luxury pool or tiled spa from Cheshire Wellness will certainly deliver on all of their expectations and in turn enhance your product, offering not to mention reputation within the industry. 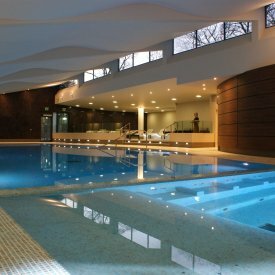 We have designed and created pools and tiled spas around the world for many 5* venues, so the question needs to be asked, is your venue is lacking that certain something – you probably have found the answer here. 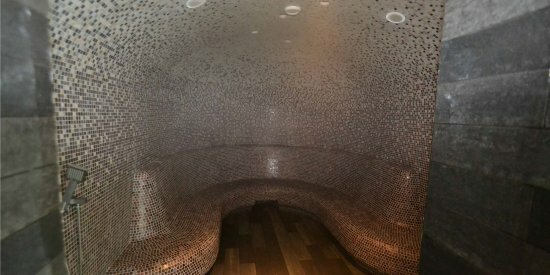 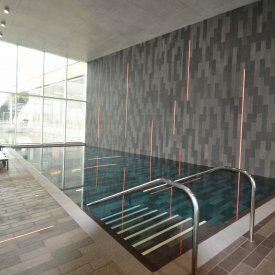 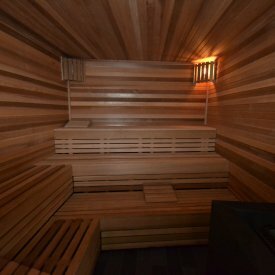 By having such an inspirational feature as a pool, tiled spa, sauna, experience room etc, then you open up an entirely new reason for people to come and stay at your hotel. 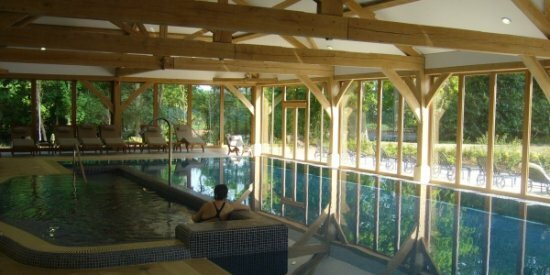 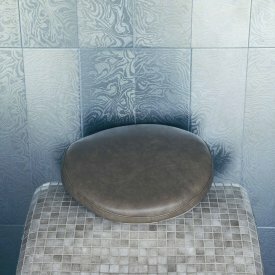 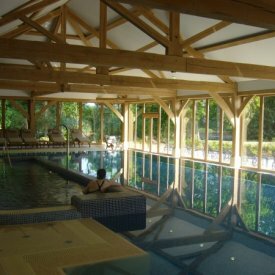 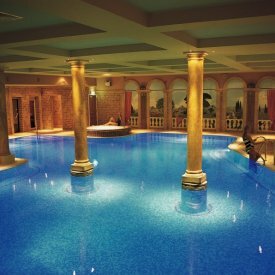 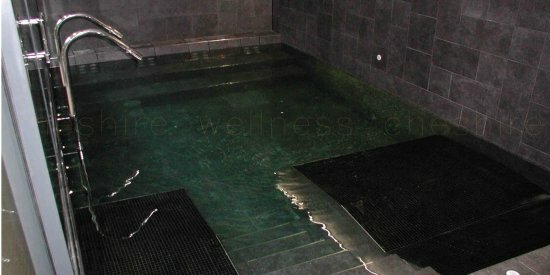 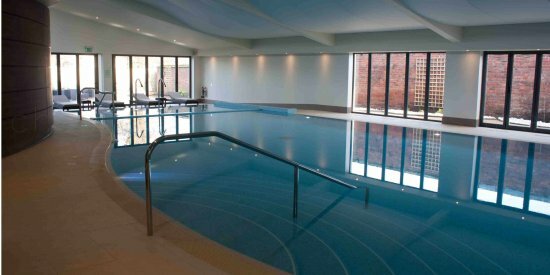 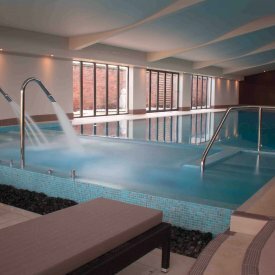 Cheshire wellness really are the specialists in commercial pool installations, call us today for more information.